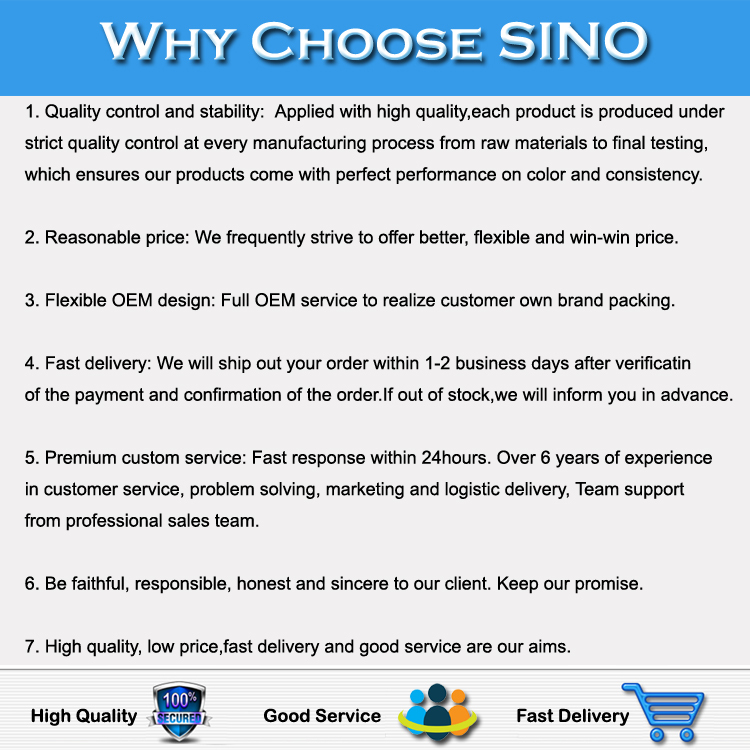 Packaging Details: The packing is very important when transporting the goods. We have the excellent packing to make sure the goods will safely arrive to your hand. 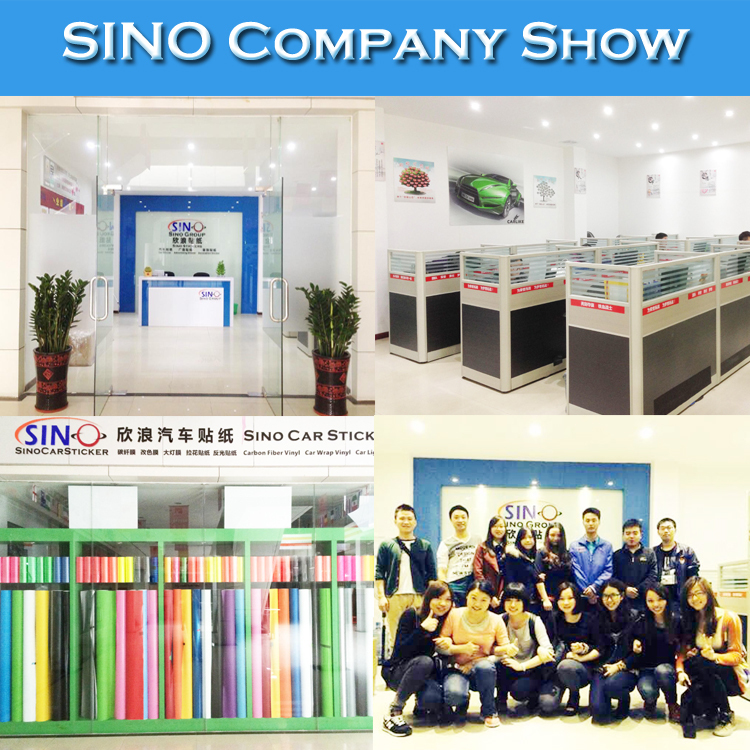 Application Cars & Vans, Trucks, Watercraft, Laptop, Cell phones, Wall, Furniture etc. The packing is very important when transporting the goods. 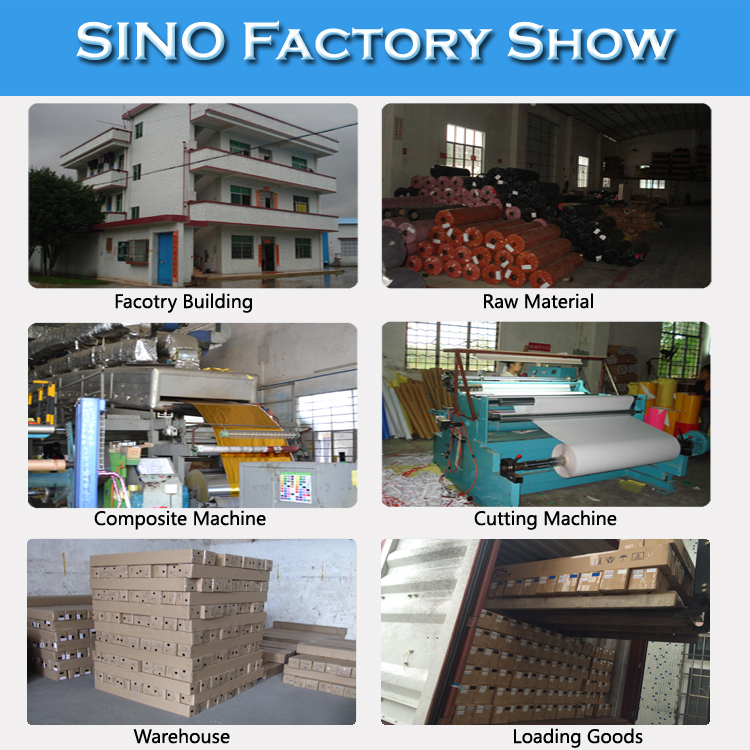 Inner packing: with PE foam bag to protection the product. Â» The small quantity order we will use FEDEX, UPS or DHL to shipping the goods, delivery in 7-10 days. 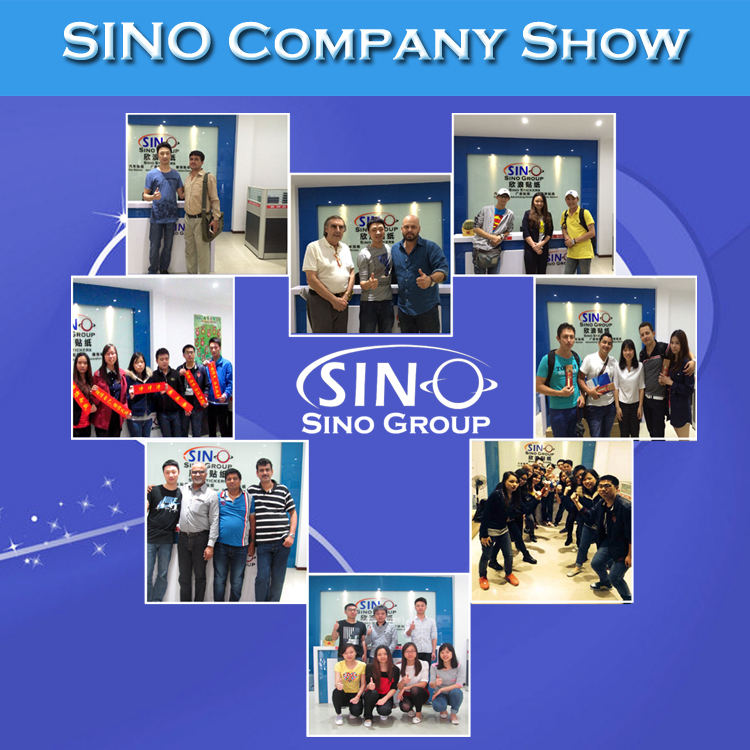 Â»The large quantity order we will send by sea, we can accept EXW, FOB and CIF. Â» When you place an order, please choose a shipping method and pay for the order including the shipping fee, if any. Â» We will ship out your order within 2-3 business days after verification of the payment and confirmation of the order. Â» We always try our best to ship as fast as we can, in case of any delay, we let you know in advance. 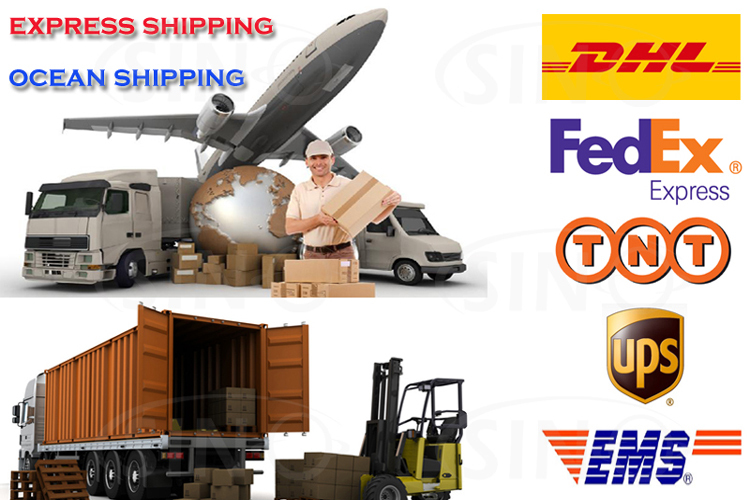 Â» The items price and / or shipping cost does not include any import taxes, customs fees, brokerage fees, import duties and any other. Â» The buyer is responsible for any import taxes, customs fees, brokerage fees, import duties and any other taxes. Â» We do not guarantee delivery time on all international shipments due to differences in customs clearing times in individual countries, which may result in the delay of your parcels. Â» Usually, we write lower value and mark the products as "Gifts" or "Sample" to help you avoid or lower the tax fee. Â» If you need full value on the shipping bill or invoice, please let us know when placing order. Q. 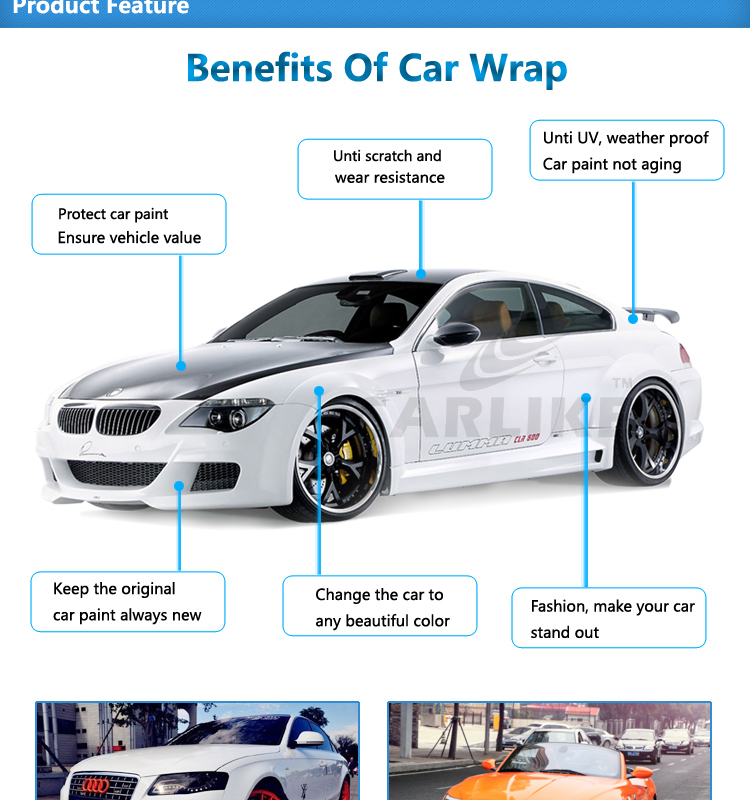 What are the benefits of vehicle wrapping? 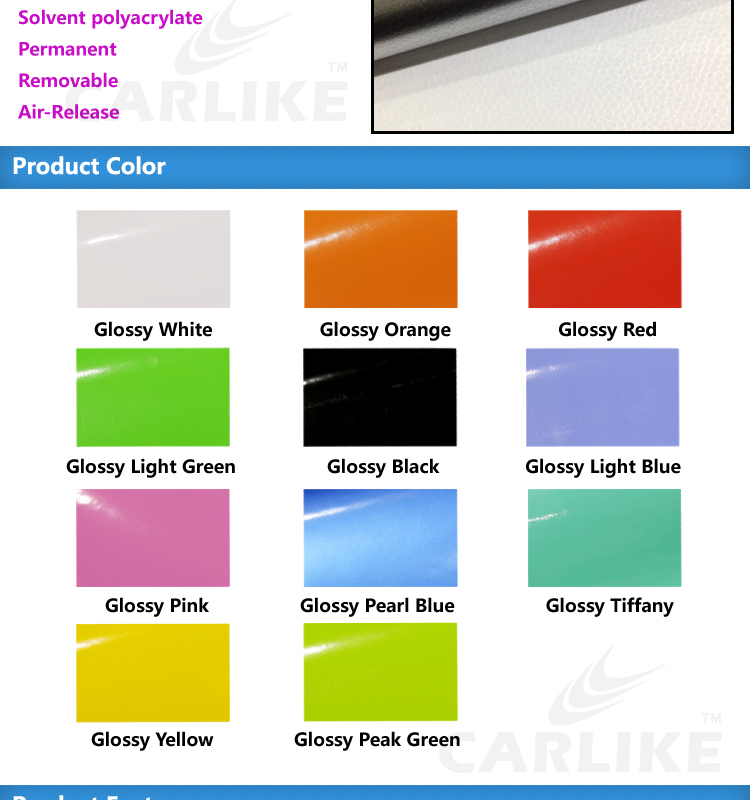 A: Vehicle wrapping vinyl can be easily removed so that when you want to sell your vehicle you can simply restore it to its original color without losing value. 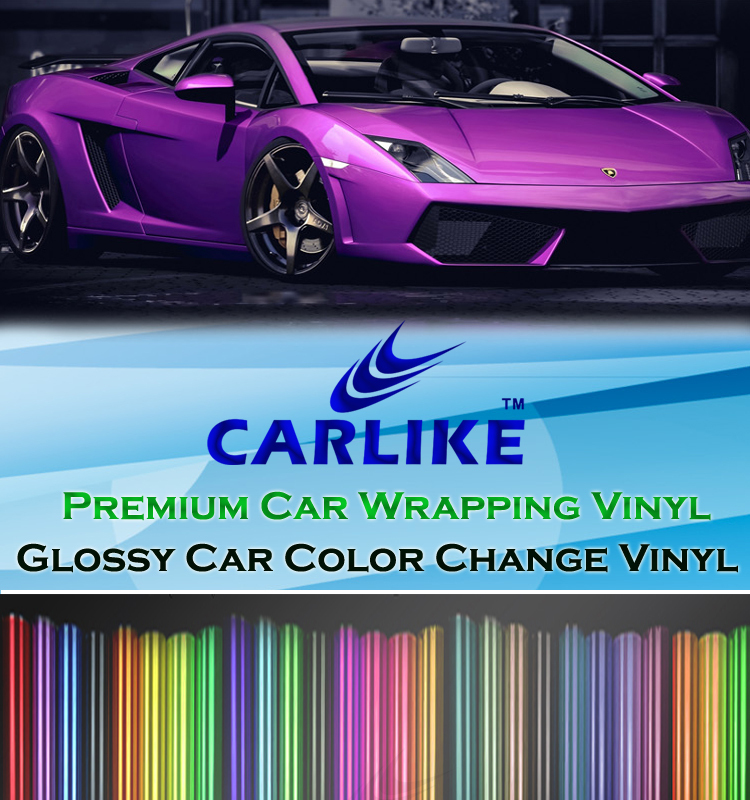 The main reason people have their vehicles wrapped is that they would like to keep their car but want a different color. Q: How much does vehicle wrapping cost? A: The cost depends on the size of vehicle being wrapped but for an average size car it is very less as compared to re-spray. 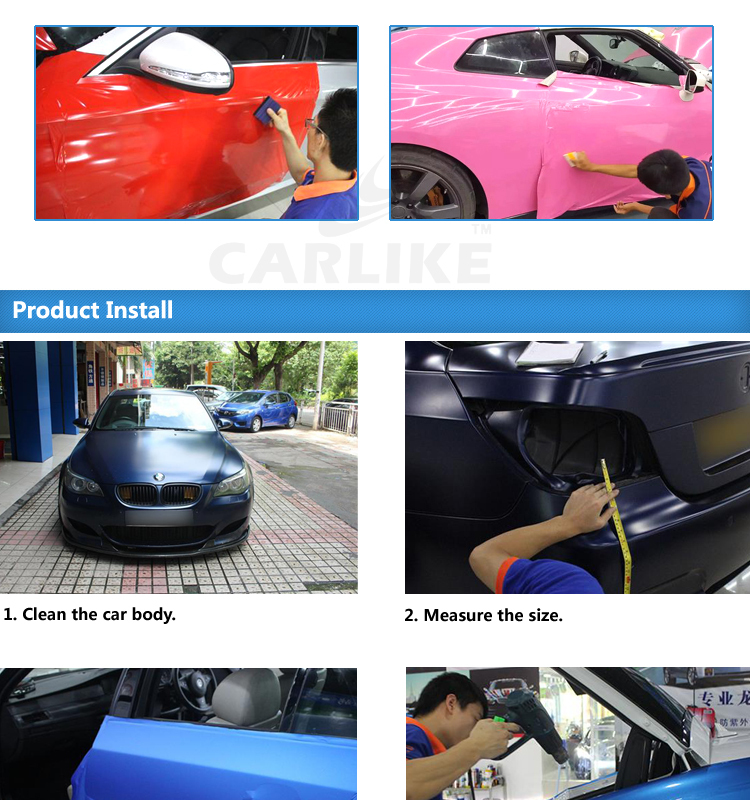 Q: Is the vehicle wrap easy to remove? A: Yes. 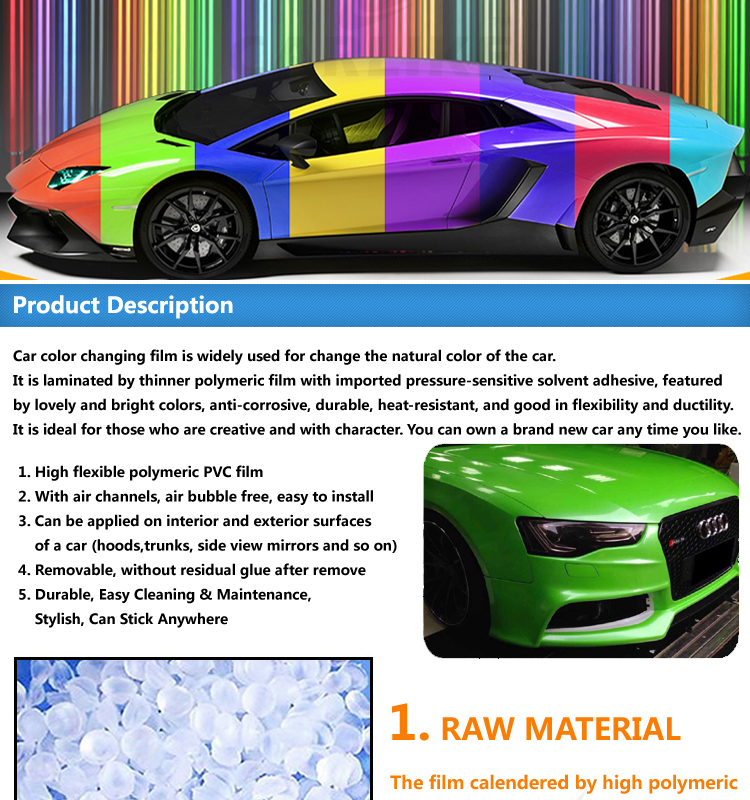 The vehicle wrapping films are of high quality adhesives and can be easily remove and do not damage the car paint. Q: Do I have to pay someone to remove the wrap? A: No. It is just simple instructions for removing the graphics yourself. Q: Will vehicle wrapping damage the vehicle? 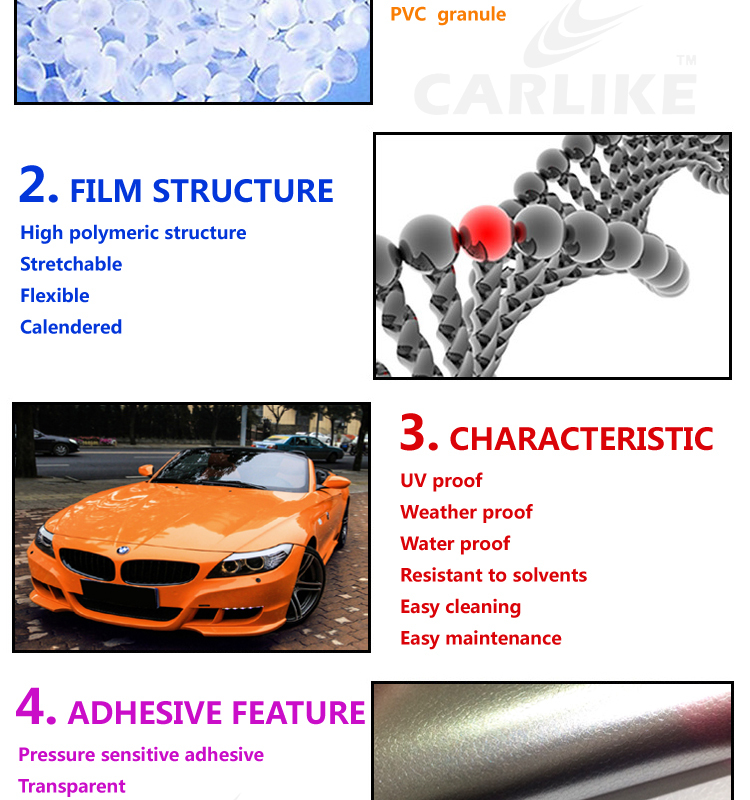 A: Applying specialist vehicle wrapping film to your vehicle will not damage your paintwork. However If you already have stone chips, abrasions or rust patches on your paintwork it is important to remember that when the vinyl is removed it may pull loose paint off with it. Q: Can I choose to wrap just part of my vehicle? 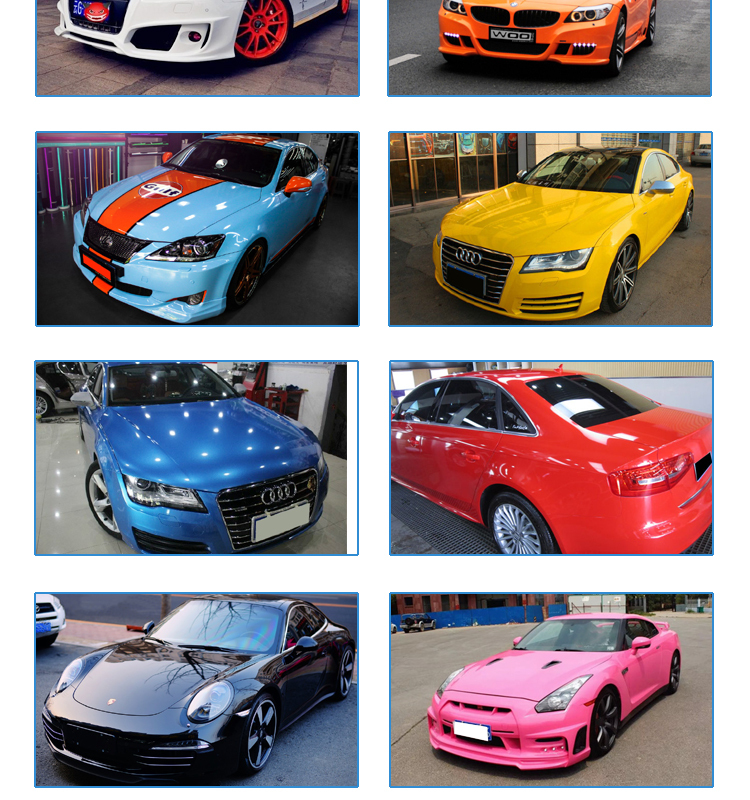 A: Covered in a complete design is the most cost-effective way for vehicle wrapping. 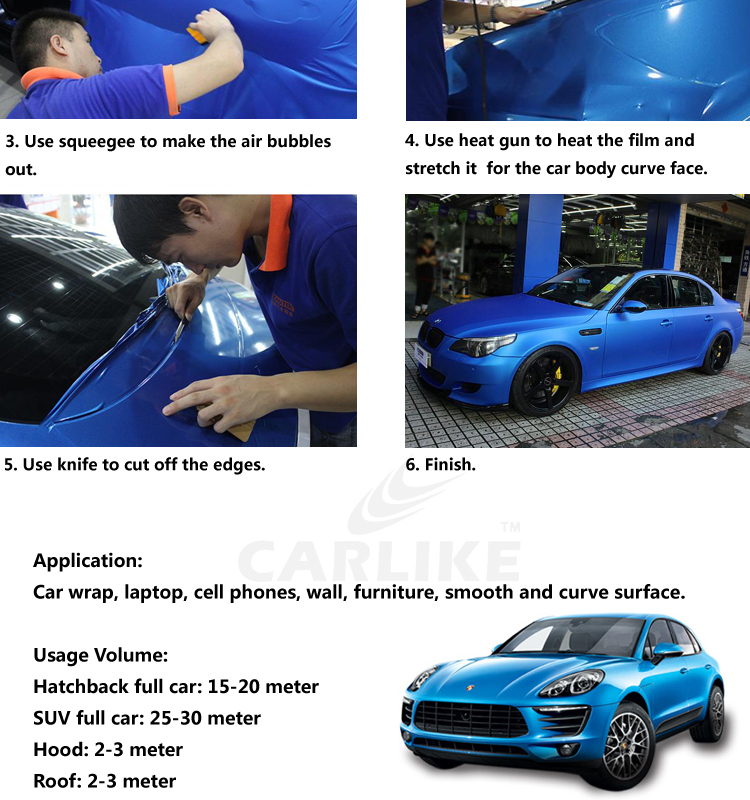 However, you can choose to wrap just part of your car, such as the rear doors or side panels. .
1. 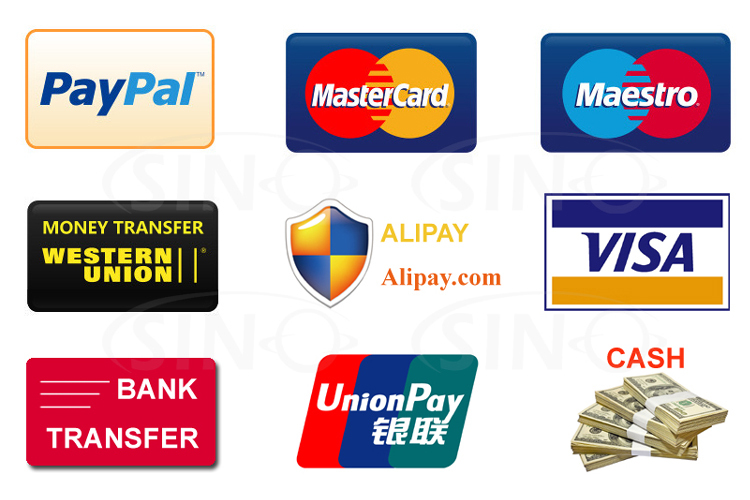 We can accept different payment conditions. 2. The order sent by air: full payment before shipment. 3. The full container order sent by sea: 30% in advance, the balance after the B/L copy. 4. We can accept L/C, if the order amount is over USD20000.